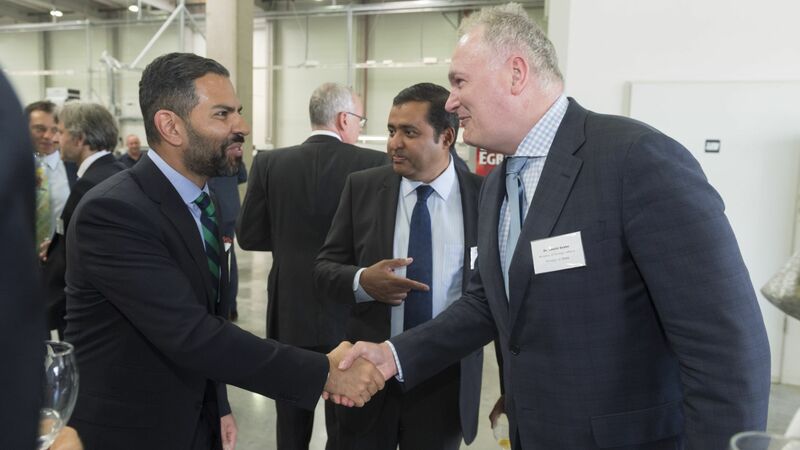 Costing around EUR 1 billion (HUF 313 billion1), the new Mercedes-Benz plant in Kecskemét is going to use flexible manufacturing system (FMS) that makes it possible to produce both front-wheel and rear-wheel drive models of different vehicle architecture. The megaproject, which is going to create 2,500 new jobs, is a clear sign of Mercedes-Benz’s commitment to this location. Hungarian Investment Promotion Agency (HIPA) provides extensive support to the company during the preparation of the project, expected to be concluded by the end of the decade. Mercedes-Benz has been manufacturing front-wheel drive compact cars in Kecskemét since 2012. 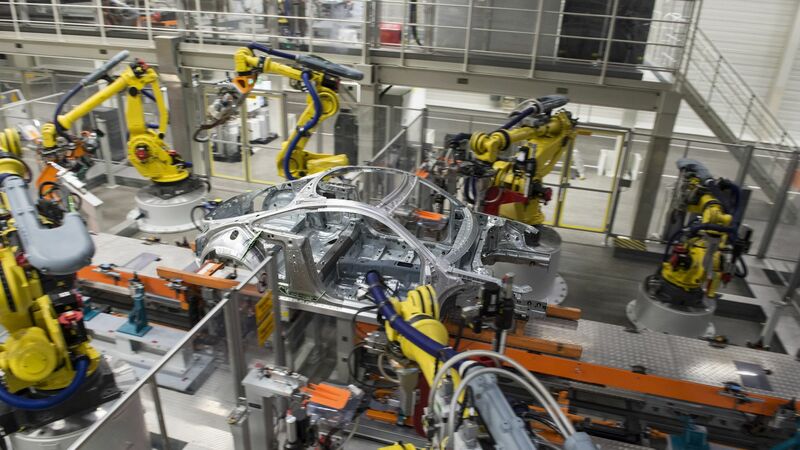 In February 2016, the 500,000th car rolled off the production line at the Kecskemét plant. At the end of April 2016, the German premium car manufacturer announced to plough over EUR 580 million into the compact car plant to further improve technology and production capacity, so that the next generation Mercedes-Benz compact cars can be produced at the Kecskemét factory. 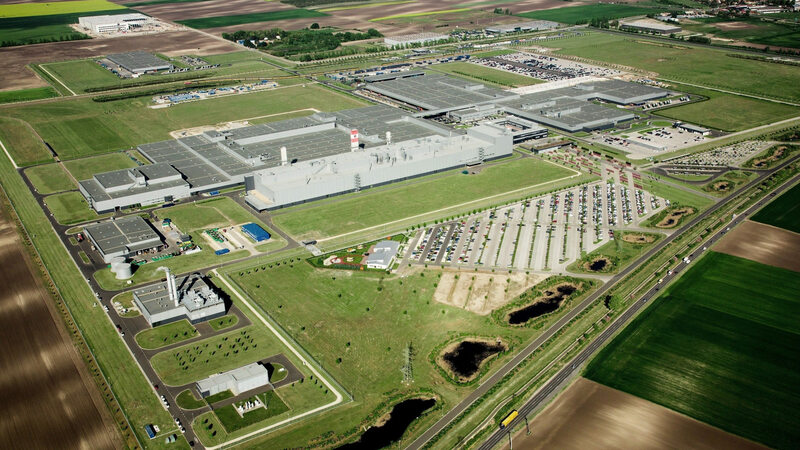 The now announced second car plant, to be built by Mercedes-Benz in Kecskemét, is going to be the largest greenfield investment ever made in Hungary. Equipped with state-of-the-art surface treatment and assembly lines, the new factory will produce both front and rear wheel drive models. The investment project may create as many as 2,500 new jobs, and further strengthen the key role of the Kecskemét plant in the global manufacturing chain of the German premium brand. Markus Schäfer, Member of the Divisional Board of Management of Mercedes-Benz Cars, Production and Supply Chain Management, said that the new state-of-the-art plant will be built according to industry 4.0 standards and, thanks to a flexible manufacturing system, will be able to produce both front and rear wheel drive models of different vehicle architecture. Besides ensuring higher production capacity, the new plant allows to react to changing market needs in a fast and flexible manner. 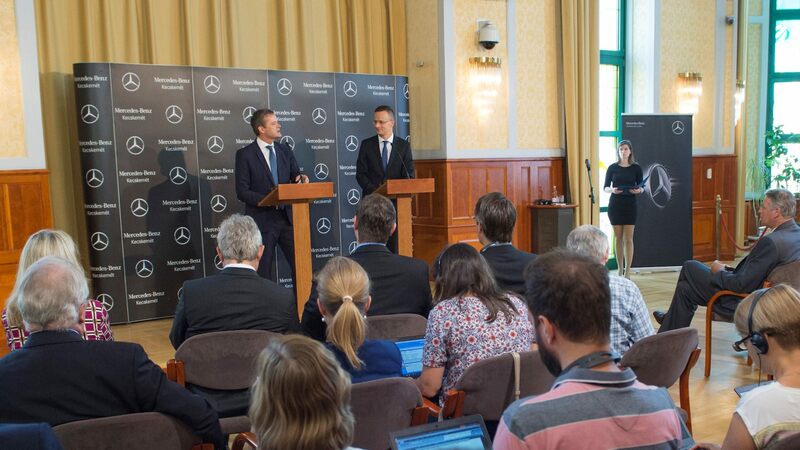 Hungarian Minister of Foreign Affairs and Trade Péter Szijjártó quoted the motto of Mercedes “The best or nothing” and said that the company has clearly chosen the best location for its plant. He added that this project proves that the Hungarian government was right by pursuing an economic policy that is aimed at turning Hungary in the main hub of high added-value manufacturing in Europe. Another reason for choosing Kecskemét was the excellent cooperation with the Hungarian government and local authorities. During the implementation of the project HIPA provides the required coordination and support, and act as a mediator between Mercedes-Benz and the Hungarian Government. The project will involve significant local infrastructure development, and the preparatory phase of the project begins as early as this year. Production at the new plant is expected to start by the end of the decade.